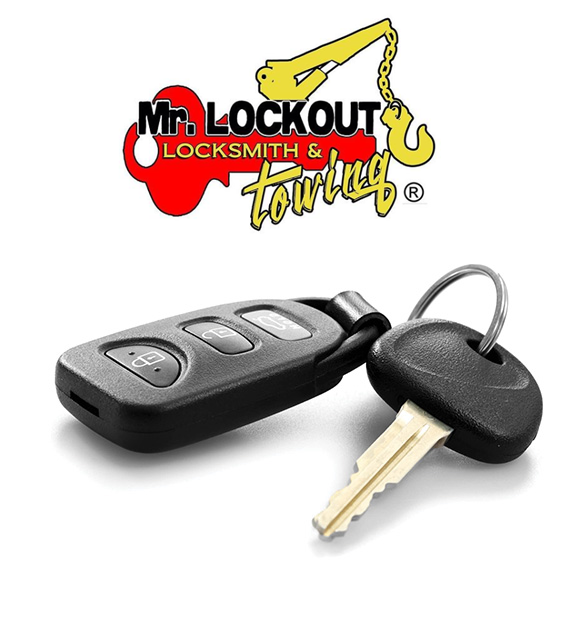 Mr Lockout's main dispatch office is in Sunrise Florida, but our main warehouse for our Locksmith, Towing, and Roadside Assistance Vehicles is on the border of Fort Lauderdale and Lauderdale Lakes. Wherever you are in Broward we have a vehicle standing by for you. Towing & Locksmith Fort Lauderdale. Mr. Lockout Locksmith Fort Lauderdale Services makes its mark by anticipating the needs and problems of their clients. We are a licensed, bonded, and insured Locksmith Fort Lauderdale. We work around the clock 24/7 all year long. The main motto of Mr. Lockout Locksmith Fort Lauderdale is customer satisfaction. Professional and highly trained locksmiths are always ready to provide fast, high quality service at the most competitive rates .We specialize in all types of locks, safe opening, and repair services. We take pride in good reviews from our clients and wear them as a badge of success. Please take the time to leave us a review on google or our testimonials page. I choose this locksmith based off of other google reviews and was 100% satisfied. They gave me the best price compared to the other local locksmiths and offered quick and friendly service. This is how you run a business. You rock guys, thanks.